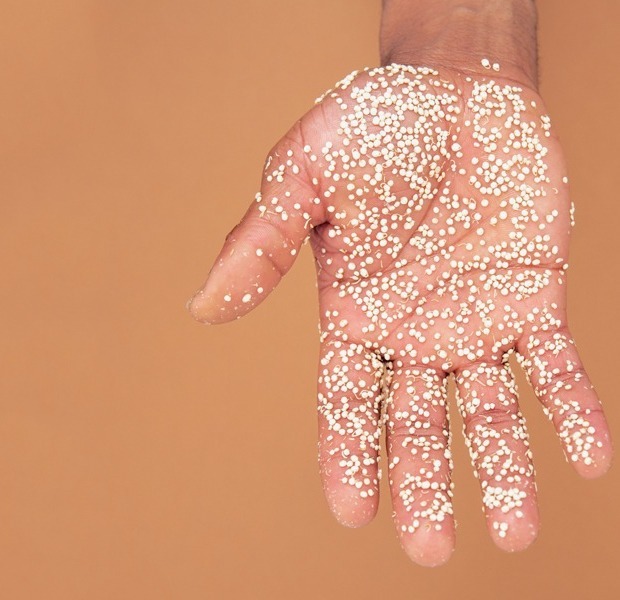 As quinoa rivals cocaine as Bolivia’s biggest export, we break down the history, fantasy and industry of selling miracle berries and super seeds. In 2008, Dr. Oz appeared on Oprah to roll out a run-of-the-mill miracle elixer segment “Dr. Oz’s Ultimate Anti-Aging Checklist”: a listicle of foods and health regimes, featuring women who have reduced their “calendar age” by over a decade. What elevated this episode above another ho-hum day on the Oprah show, though, was its introduction of a breakthrough fruit. "While he's mentioned many of these antioxidant-rich foods before, Dr. Oz is ready to introduce a new entry to his hall of fame—the acai (pronounced "AH-sigh-EE"), a small fruit from South American rainforests that is often found in the United States in juice. 'It has twice the antioxidant content as a blueberry, so it's a wonderful alternative,' Dr. Oz says. 'Look at the food label and make sure they don't have too many carbohydrates in there. It's available in all major stores now. It's just sort of breaking through." Just that mention alone was enough to provoke an avalanche of açai products advertising Oprah’s seal of approval (which then provoked Oprah and Dr. Oz to file suit against over 40 companies). 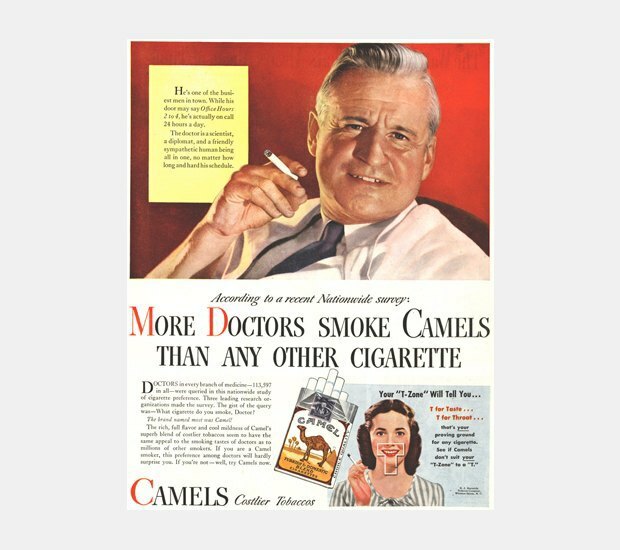 This wasn’t the first mention of a "superfood" (the term has been around at least since the 2003 publication of the bestseller Superfoods Rx), but it signalled the multinational rise of the "functional foods" industry (an umbrella term for food with an extra health-boosting ingredient). “The global functional food and drinks market was worth an estimated $43.27 billion in 2013,” explains Jonathan Thomas, Principal Market Analyst at Leatherhead Food Research tells Hopes&Fears. “Value sales have increased by almost 27% compared with 2009.” He notes that this figure is limited to certain parts of the world, i.e. the five major Western European countries, the United States, Japan and Australia. If you include energy drinks and mood-enhancing products, the global market value increases to just over $61 billion. Today, more than 2,000 book results come up when you search for “superfood” on Amazon. 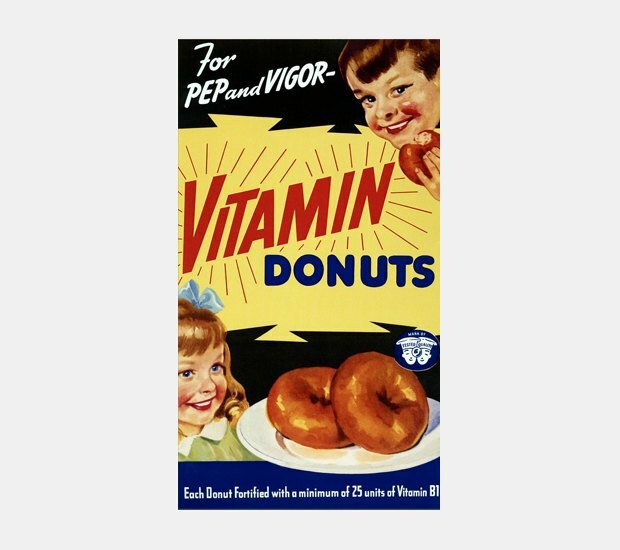 Nobody is positive how superfoods entered the American consciousness. 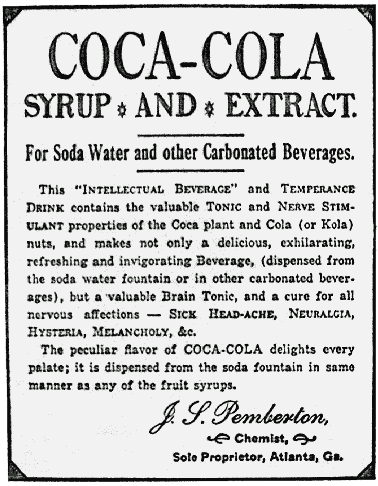 Some believe it was TV ratings; others say doctors discovered miracle berries in the Himalayan mountains. In any case, tracking the genesis leads through a long history of snake oils, drug trade, marketing strategies, and leaves almost no corner of the world untouched. 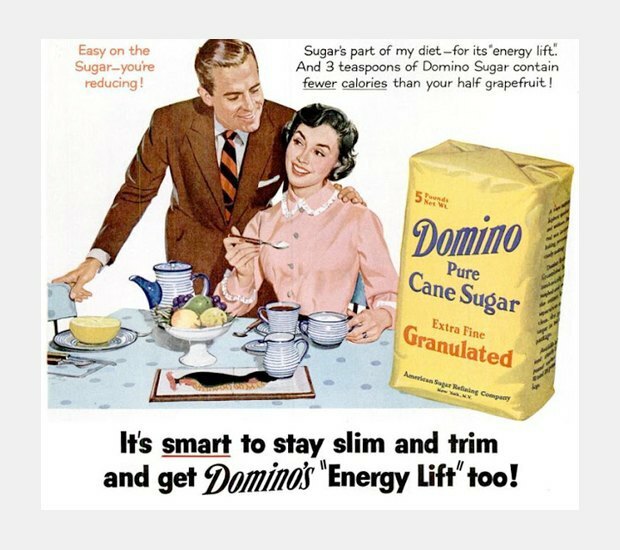 It turns out that "superfoods" are basically interchangable with "American food marketing." 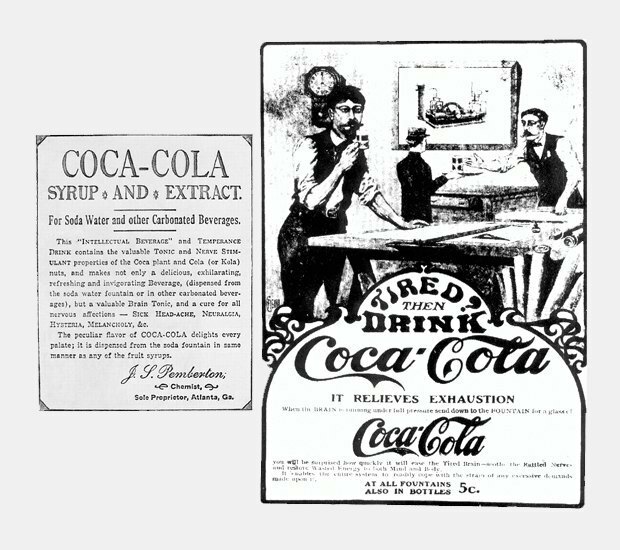 The idea of miracle foods goes, at least, all the way back to the late 19th century when Coca-Cola was first introduced as an "intellectual beverage" (a nerve tonic, stimulant, and headache medicine) thanks to its cocaine content. C.W. 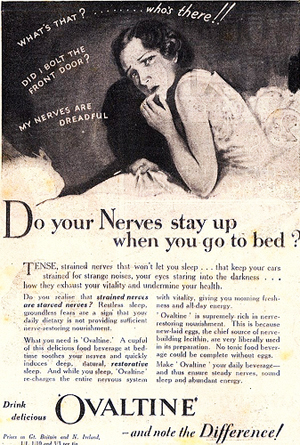 Post branded Grape Nuts as “a food for brain and nerve centers” in 1909. 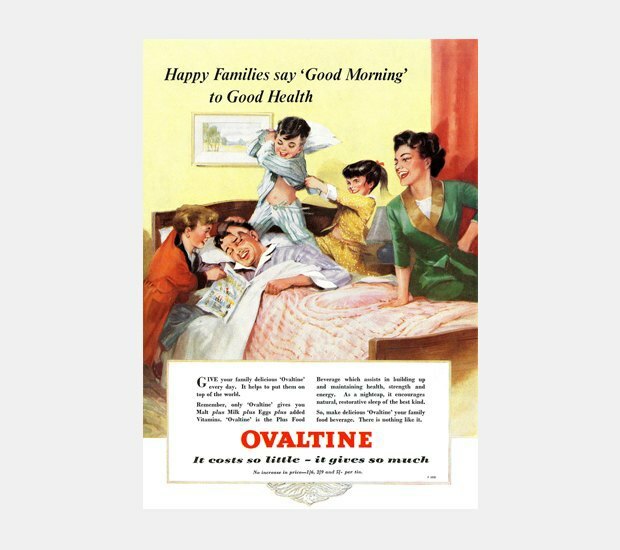 Ovaltine was marketed as a nerve-strengthener in the 1910s, a sleep aid in the Great Depression, and an energizer in the fifties. The illustrious food product development company Mattson has been in the business of manufacturing such crazes since 1977 (they're the subject of this recent piece “These people know what you’re going to want to eat before you do”); they're also responsible for developing super fruit juice products POM Wonderful (said to help prevent heart disease) and Sambazon Super Fruit smoothies (said to be "supercharged" with vitamins) in the 2000s. 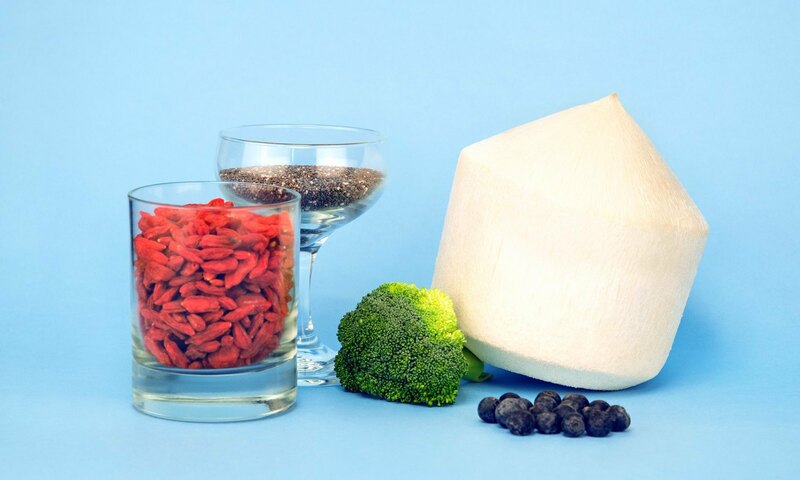 Barbara Brueckner, Mattson’s VP Innovation Manager, gave us a lineage of the current "superfoods" trend. “Blueberries are credited with launching the superfoods trend in the nineties and often referred to as ‘the granddad of the superfood trend,’” she said over email. Namely, blueberries were advertised for their high levels of antioxidants. In the early 2000s, Brueckner saw chia, quinoa, and chocolate win “superfood” status. These were followed in the late 2000s by kale and seaweed and super fruits. ← "Acai" Google TRENDS interest over time. In August, 2009, Oprah and Dr. Oz sued over 40 companies selling acai-related products bearing Dr. Oz and Oprah's endorsement. See also: quinoa Google trends and mangosteen Google trends. "The next day Chief Itaki found her lifeless body, her arms wrapped around the trunk of a palm tree, her face was peaceful with a smile and her eyes were open and strangely fixed upon the upper branches of the palm. The great chief wept. Then Chief Itaki through the tears in his eyes followed the gaze of his daughters’ eyes up into the upper reaches of the palm tree. There to his surprise he saw thin finger like branches covered in dark purple and black berries. He immediately ordered that the fruits be brought down from the top of the tree. They pulled the black pearls of fruit from each fingerling of a branch and mashed the berries into a deep rich purple porridge. They found the berry porridge to be palatable and sustaining. It dampened the pangs of hunger that had haunted the tribes’ people. More berries were found and the tribe was saved from malnourishment and death." A magic berry saved the tribe! Sound familiar? Exotic lore ensconces the functional food industry: a recent SPINS trendwatch report describes teff as “the Ethiopians’ secret to speed.” Legend has it that a doctor discovered magically age-defying tribes consuming goji berries in the Himalayas. Jake Gyllenhaal lived only on kale when losing 30 pounds for Nightcrawler. While it is true that goji berries can help improve brain function, quinoa helps prevent disease and kale can help you lose weight, the idea of superior-superness is meaningless. 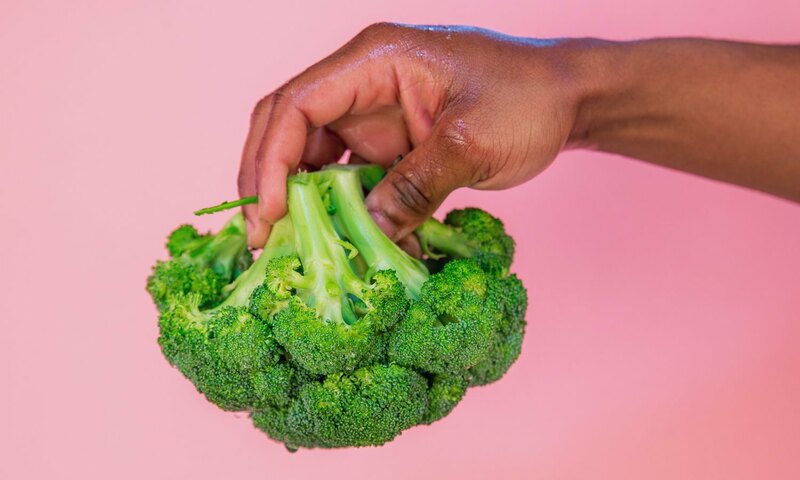 Experts pretty much agree that you can get the same health benefits from randomly shopping in the produce aisle. 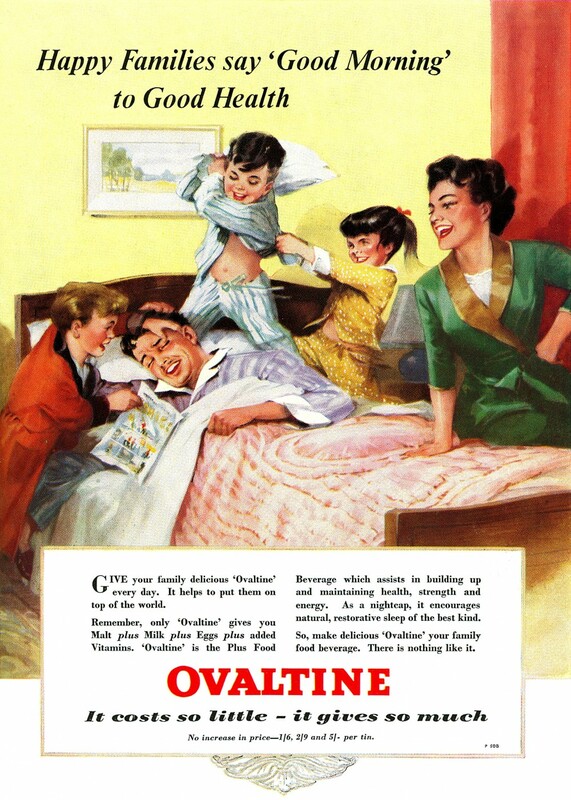 Quaker, for example, has been known to call their oatmeal squares a “superfood breakfast.” Ariane Resnick, chef and author of The Bone Broth Miracle, explains: “Even if oatmeal is a superfood (which is of course dependent upon whom you ask) because of its heart-healthy properties, the potentially positive effects of that product are beyond negated by the toxic additives.” These additives are artificial flavors, guar gum and four types of sugars found in the oatmeal squares, Resnick notes. 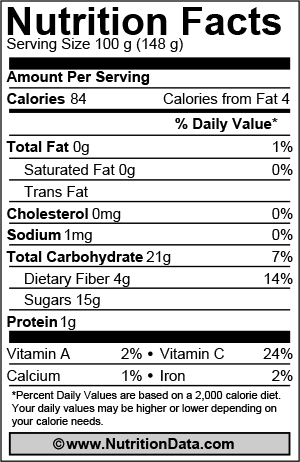 ↑ The nutrition facts for raw acai berries vs. raw blueberries. The United Nations dubbed 2013 the International Year of Quinoa. Today, if you type “quinoa superfood” into Google, you get more than 617,000 results. (It’s also a recurring character on Dr. Oz). Colorado-based Ancient Harvest claims to be the first brand to bring quinoa to the United States in the 1980s. Sometime in the late 2000s, the label “Ancient grains” (a loose umbrella term for amaranth, millet, quinoa, sorghum and teff) crept onto cereals, bread, etc; in 2007, ConAgra Foods Inc. released an “Ancient Grains” flour; in 2014, General Mills launched “Cheerios + Ancient Grains,” which advertises quinoa and spelt on the box; Costco’s signature brand Kirkland sells “Ancient grains” crackers and granola. There’s one thing that quinoa has in common with goji berries, açai berries and chia seeds: each of them were staples in their countries of origin, but emerged as superfoods in the American market in the past decade. But now quinoa has become so high in demand that it’s increasingly difficult for farmers to afford to eat what they grow. In 2000, the cost of 100kg of quinoa was 80 Bolivianos ($11.60); in just three years, it had risen about 10-fold to 800 Bolivianos ($115). Bolivia now imports more processed food, and 93% more groceries in the past five years. This is from a country that is philosophically opposed to fast food's corporate structure. On the flipside, the trend has had a major, unintended benefit: it’s become so lucrative that quinoa is rivaling cocaine as Bolivia’s biggest export. As quinoa production has surged over the past few years, coca leaf production has conspicuously dipped to its lowest rate since 2002– the UN estimates about 23,000 hectares. By comparison, the Bolivian government hopes to ramp quinoa production up to 1 million hectares. Since the quinoa boom, the Washington Post reports that the average income of a Bolivian family has jumped from $35 per month to about $220. Bolivia isn't the only country where superfoods are coming in as a contender against drug crops. Pomegranates and grapes are outselling poppies in Afghanistan, which produces about a third of the world's illicit opiates, which help to fuel the Taliban. Cocoa beans have started to catch up to cocaine production in Peru, CNN reported in 2010. According to statistics from 2006 in the 2007 UN World Drug Report, 156,900 hectares of cocaine bush could potentially produce 985 metric tons of coke (as of 2006). Extrapolating this, one hectare can yield .0062715 metric tons, or 6.275 kg, per year. According to the UN Drug Report, a gram of coke went for about $81 in the US in 2010. This means one hectare of coca plants yields $514,550 of coke. According to statistics from the Queensland Department of Agriculture, a hectare of mangosteen yields between 900 and 28,000kg of fruit per year, or an average of 18,500 kg. This rough study cites mangosteen as approx 4 ounces, or 113.4 g each. If one mangosteen weighs .113 kg, this would mean that at optimal conditions, an average hectare yields 163,716 fruits. Mangosteen is currently priced at about $4 per fruit on Amazon. That means that one hectare of mangosteen trees potentially yields $654,864 of mangosteen. These are extremely fuzzy hypothetical numbers; there's no accounting for the price of labor, cost of legal vs. illegal trade, vendor mark-ups, inflation, etc etc etc. But it does speak to the addictive power of rarified and ancient mystique. Unfortunately for mangosteen, though, groves take years to mature, and coke is not a fad food. And amped up superfood production has other drawbacks. Quinoa monocropping and less agricultural variety is not sustainable. While staple crop quinoa becomes more expensive, Bolivians and Peruvians will need to rely more on fast food. Many natives of Brazils jungles can no longer afford açai. As of 2010, asparagus was draining Peruvian wells at a terrifying rate. And like any product/food, popularity is short-lived. Sales for açai berries, which were barely known outside of Brazil a decade ago, were up 32% in 2009, but have been steadily dropping since. Even still, they dominated the domestic blueberry (also a superfood). SPINS reports that in 2012 açai brought in roughly $185 million, while the blueberry only sole $3.46 million. At its peak, Bloomberg News reports that the wholesale price of açai had jumped sixty-fold in Brazil. Earlier this year, the FTC reached a settlement for a $9 million consumer redress with Pure Health LLC and Genesis Today, Inc. over the sales of a green coffee bean supplement which appeared on the Dr. Oz show. According to the charges, the company’s owner Lindsey Duncan (introduced on Dr. Oz as a “naturopathic doctor”) had capitalized on the “Oz effect"– where sales hyperaccelerate after being on the show (like freekeh, raspberry ketones, and mulberries)– by stockpiling green coffee bean supplements before the show and then carefully planning search terms that would lead viewers directly to his site. It's just one of several settlements which put superfoods on par with crack cure-alls and advertising frauds like Four Loko's malt beverage, caffeine-infused weight loss shapewear, skin cream that makes you lose weight, pain relief bracelets, Walgreens' "Wal-Born" dietary supplements, BrainStrong dietary supplements, dietary supplements to cure alcoholism, and Disney-themed vitamins. (The settlements list is highly entertaining.) Over the past five years, the FTC has also gone after exaggerated claims made POM, acai berry weight loss supplements, Dannon Activa, and TriVita's cactus juice. Study author Tom Vierhile elaborated over email: “A few years back, [açai] was billed as the Brazilian wonder ingredient, and it ran into some issues with supplement companies making some promises about it that did not prove to be true.” Say, a 2013 FTC crackdown on fake news sites which promoted açai weight loss supplements which promised fast results which the FTC claims are “impossible to achieve” as described. Vierhile also attached a file of rising watchwords: turmeric; coconut oil; sprouted grains; and euglena algae, a microalgae which can be found on pondwater. Coffee fruit is also seeing a rapid rise, which he attributes “almost singlehandedly” to the health drink brand Bai. But for supergrains, he says, the “excited discovery” phase is over. He sees Cheerios' “Ancient Grains” label as an omen. “Once things hit that level, early adopters tend to move on to something else,” he told us, “and I think we are beginning to see that now.” It comes down to the fact that people just don’t like mainstream labels. Superfoods may keep booming, just, quietly.